Found in almost all fruits and vegetables, they are responsible for inducing vivid colours. These include onions, tea, strawberries, kale and grapes. Though flavonoid anti-microbial potential has been reported, they have not been used as a food preservative because they require further processing before they can mitigate bacteria. This is known as 'prenylation,' a process involving the addition of hydrophobic molecules onto a protein to facilitate cell attachment, which is not cost-effective or sustainable. 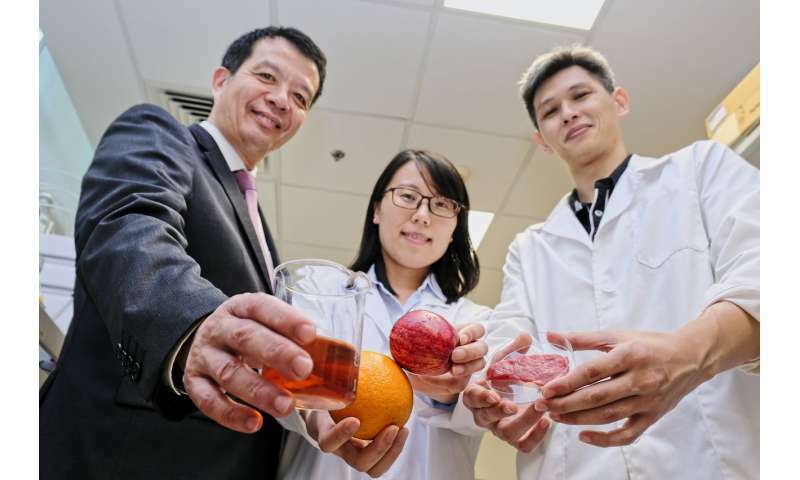 NTU researchers have found a way to grow flavonoids with high anti-microbial and antioxidant properties in a natural and sustainable manner. They achieved this by implanting the flavonoid-producing mechanism from plants into baker's yeast (a species known as Saccharomyces cerevisiae). Similar to how vaccines are manufactured using yeast, the researchers found that the yeast produced flavonoids with high anti-microbial properties not present in pure flavonoid samples extracted directly from plants. Prof Chen said, "Antimicrobial and antioxidant properties are key elements in food preservation. Flavonoids extracted directly from plants need to be further processed to be antimicrobial, whereas our flavonoids produced from yeast do not require this. Secondly, there have been no reports on anti-oxidant properties in flavonoids, while our yeast-based flavonoids naturally come with it." This research comes at a time when there is a growing body of scientific evidence on how artificial preservatives affect the body's long-term growth and development. Last month (23 July), the American Academy of Pediatrics, which represents some 67,000 pediatricians in the United States, issued an announcement expressing concerns about chemicals used in food preservatives, especially for meat products. These include nitrates and nitrites, which can interfere with thyroid hormone production that is essential for the regulation of metabolic processes, and has also been linked with gastrointestinal and nervous system cancers. Sharing an independent view on the research, Dr. Gabriel Oon Chong Jin, a Consultant Medical Oncologist at Mount Elizabeth Hospital, said, "The new source of natural food preservatives from flavonoids safely produced from yeast by NTU is brilliant, as this species of yeast has been used in brewing beer and in the manufacture of hepatitis B vaccines." Dr. Oon, a former consultant and adviser to the World Health Organisation and a pioneer in implementing the universal vaccination programme in Singapore, added, "Flavonoids are important natural food supplements with vitamins, but also used as food additives, without causing harm to the human system. This is unlike currently available artificial preservatives used in most processed foods such as aspartame and nitrates, which may cause cancer among other adverse health effects." 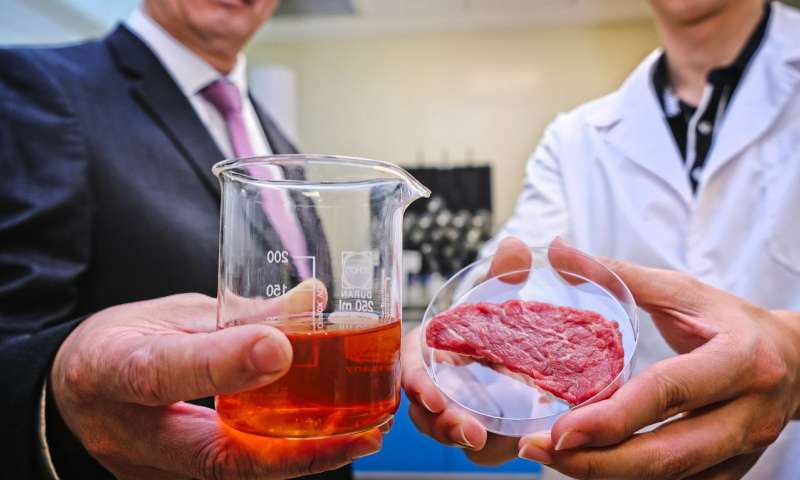 The NTU research team aims to further develop their findings with the food industry and enhance its efficacy and safety so that it can be used in all packaged food products.